No one likes spam calls, and Google knows that. You may recall that last year, Google added a warning in the Phone app for when a suspected spam caller was ringing. 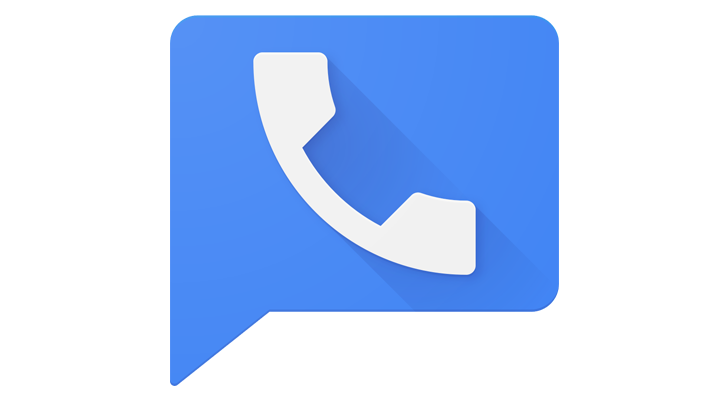 Now the company is bringing that same feature to Google Voice. According to a post on the Google Voice Help Forum, the new filter catches twice as many spammers, reports 40% more calls correctly as spam, and results in 20% fewer reports from users. Again, this is the same feature that the Phone app on Pixel, Nexus, and Android One devices already have - Google Voice users just get to enjoy it too. You can make sure it's on by enabling spam filtering in the webapp or mobile app. See the link below for the original source.